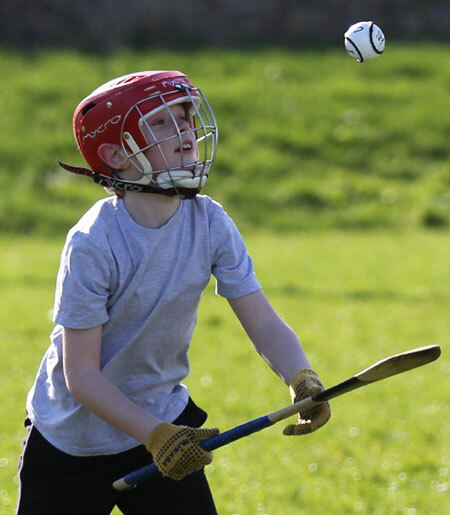 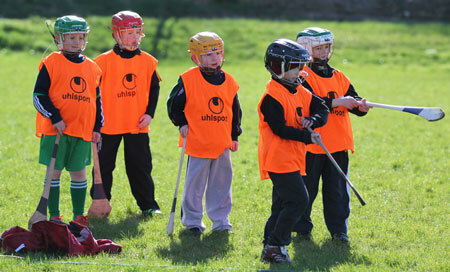 Underage hurling began for the 2012 season on Sunday last. 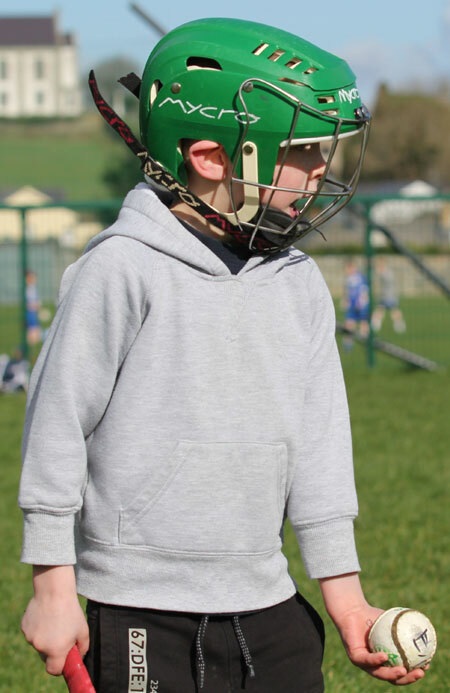 It was great to see the large numbers of hurlers who were up, especially encouraging were the number of youngsters up training with the under 8s and under 10s. 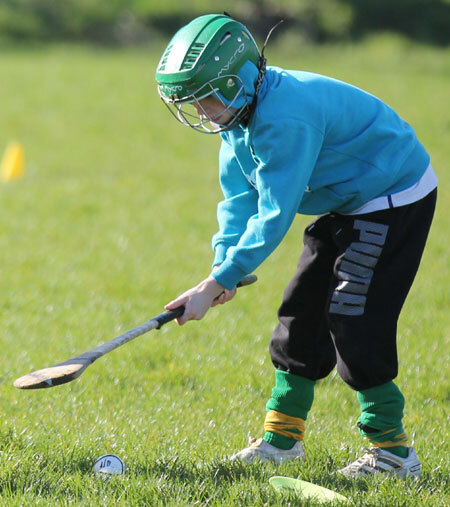 Training continues for all ages this Sunday at 12 noon at Father Tierney Park, all welcome especially beginners. 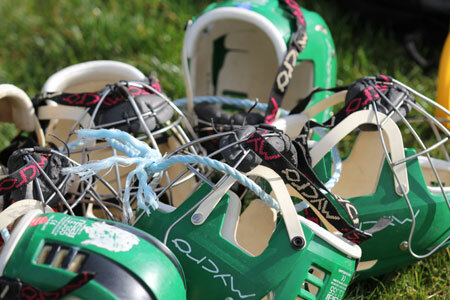 Hurls and helmets will be provided for training. 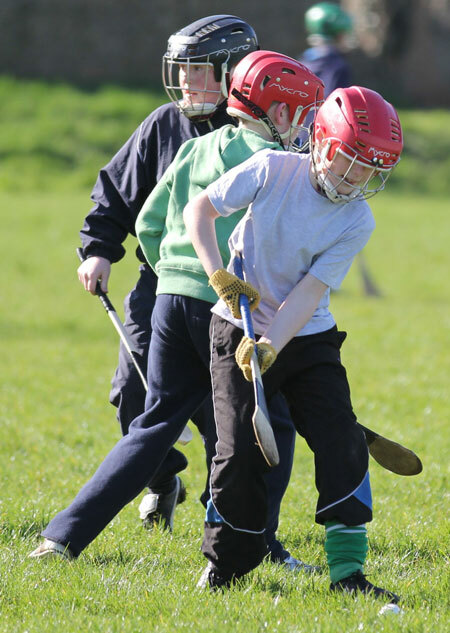 Any queries please contact John Rooney (086-2587793) or Eddie Lynch (087-7583171).